Do I need health insurance when traveling overseas? Medicare doesn’t cover any services outside the U.S.
Are you planning the vacation of your dream overseas? If so, you’ve probably covered all the basics such as lodging, airfare, and planned your excursions. But, have you thought about health insurance? What if you break your ankle hiking through the rainforest in Costa Rica or get stung by a jellyfish near the ocean? If this happens, you’ll have to visit a hospital or urgent care overseas. During an injury or medical emergency, you don’t want to try and figure out whether your health insurance will cover you. 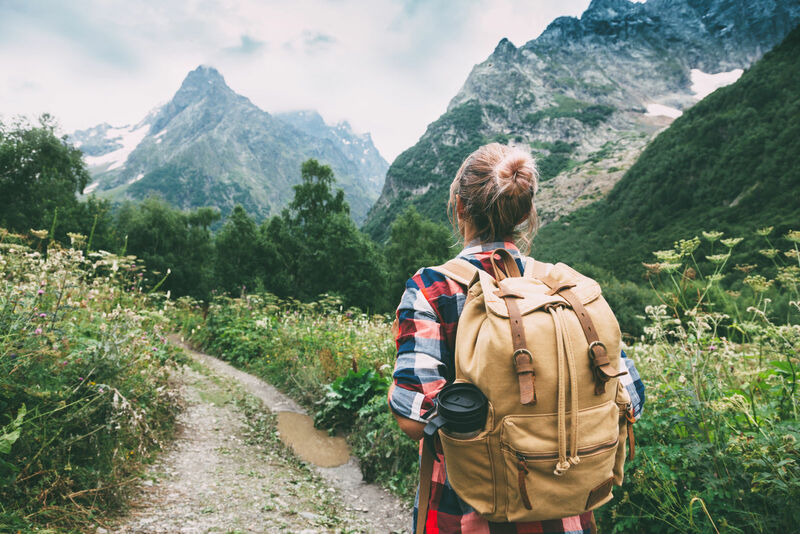 If you find out you don’t have any coverage, you’ll probably be asking yourself why you didn’t consider whether you needed health insurance while traveling. The information below has been gathered to help you know when your employer’s health insurance should be enough and when you might need extra travel insurance to make sure you’re covered. Find private health insurance plans that can offer coverage no matter where you are and what the situation; enter your zip above to compare quotes online. Many US travelers don’t realize their health insurance won’t be accepted overseas. Unbelievably, it happens more than you’d think. A traveler enters a walk-in facility for treatment and hands over their ID and health insurance card only to find out, the facility accepts cash upfront only. This happens because not all insurance plans cover you in any area for all situations. But there are ways to find out. On the same note, you don’t want to buy health insurance via travel insurance, if you don’t need to, so what do you do? 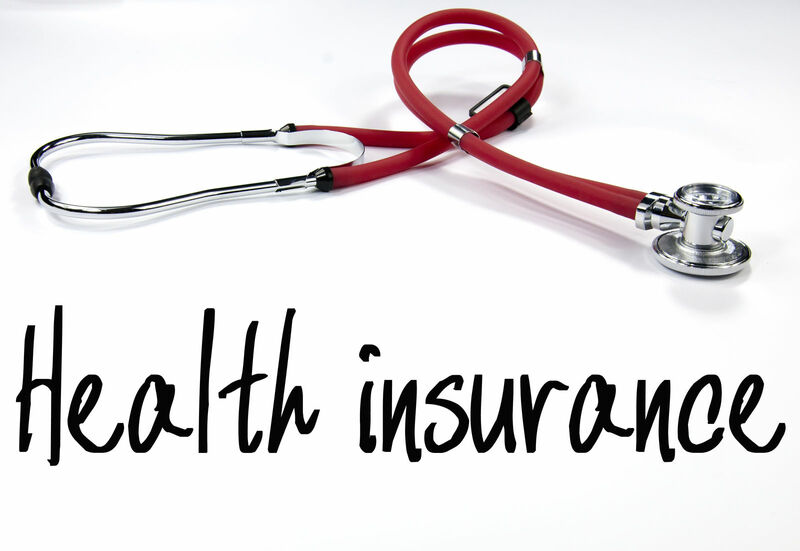 Contact your insurance company to inquire specifically about health insurance coverage overseas. Here is a list of questions that will help you get the answers you need to be covered in case of illness or injury while traveling outside the country. Does my plan cover emergency expenses such as returning me to the US? Are pre-authorizations required before any emergency treatment can start? Are medical payments incurred abroad guaranteed? Is there a difference between emergency and urgent care? Is one covered, but not the other? If only emergency medical care is covered, what conditions are defined as an emergency? If you find that your health insurance will only cover certain medical emergencies and not others, you may be able to bridge the gap with travel insurance. For instance, Medicare does not provide coverage for any medical services outside the United States. In this situation, the cost of the trip insurance compared to what a medical emergency or injury could cost is substantial. But, it’s important to realize travel insurance isn’t the same as having health insurance. Travel insurance is not intended to be a medical insurance policy for overseas trips. Instead, it’s simply travel insurance that offers medical benefits in an emergency situation. Most plans will cover both medical and dental emergencies, but won’t cover anything routine, preventative, or elective. After considering all of the information above, you are better able to decide if you should buy an additional travel insurance policy in addition to your health insurance coverage. It’s important to speak with your private health insurance and representatives from the travel insurance you are considering to make sure there are no gaps in coverage. If you feel that there will be gaps in coverage or have any questions about the coverage available to you, it’s important to ask these issues well before you’re scheduled to leave for your trip. Since an oversea medical emergency could cost you well over six digits, it’s important to make sure you know what you’re getting into before you leave. Find a provider you can rely on for all your health care needs (including finding health insurance overseas); enter your zip below to compare quotes now! When does my health insurance end after termination?